Krewson Betts, LLC is a small firm conventionally located in downtown Canton near the courthouse with a team of experienced attorneys dedicated to the representation of clients in domestic, probate and juvenile matters. We serve clients in north Georgia, metro Atlanta, and throughout the state. After working together for several years, Cynthia M. Krewson and Dara K. Betts founded Krewson Betts, LLC, looking for a better way to practice law with focus on responsive, individualized representation geared to the diverse needs of our clients. Krewson Betts, LLC knows that when you find yourself in need of an attorney it is often one of the most difficult and emotional times you will face. That is why we pride ourselves on focusing on your individual needs. We want you to know that you are our priority and that your legal matter will be handled promptly, efficiently and with the greatest care. Here at Krewson Betts, LLC, you are not just another case. Our clients are the reason we practice, and when you call our office you will speak with an attorney. We vow to keep you informed on all aspects of your case and to work diligently to ensure you receive unsurpassed legal representation. Our greatest responsibility is to help our clients navigate through this difficult time so that they can make informed decisions about their case. 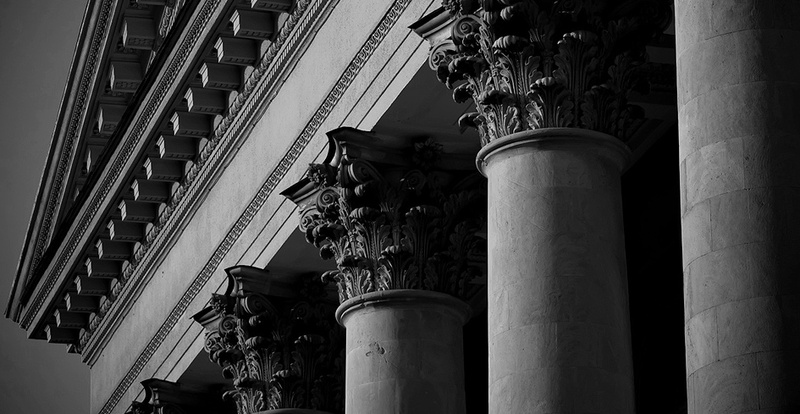 Krewson Betts, LLC, understands that litigation can be a financial burden for our clients. That is why we find the most cost-effective and efficient way to provide you with the best representation. Krewson Betts, LLC, offers an initial free confidential consultation and flexible monthly payment plans to assist our clients in managing and planning for the costs of litigation to ensure their family needs and future goals are met during this difficult time. If you find yourself in need of legal services we hope that you will give us the opportunity to show you how Krewson Betts can help. Dara K. Betts received her Bachelor of Science in 2004 from Georgia Southern University and her Juris Doctor from Thomas Goode Jones School of Law in 2007. Dara is a founding partner of Krewson Betts, LLC, and has practiced in Canton since 2007. Dara has practiced in both the civil and criminal arenas with her primary focus being domestic relations, adoptions, child custody, modifications and contempt actions. When not working, Dara enjoys spending time with her husband and her daughter. As a founding partner of KB Law, Cynthia Krewson brings real life experience to her practice. After graduating from Emory Law in 1987 she took time to raise a family and homeschool her two daughters. She also directed financial operations of the family engineering business and acted as in-house attorney for the engineering firm. Since entering the full-time practice of law, Cynthia has worked in both civil and criminal areas, with focus on domestic litigation, adoptions, probate litigation, and juvenile justice matters. Her main practice areas are Family Law, Wills and Probate, and Elder Law. Cynthia’s primary interest is in helping her clients through life’s most difficult and challenging times. Factum - A law theme for WordPress.